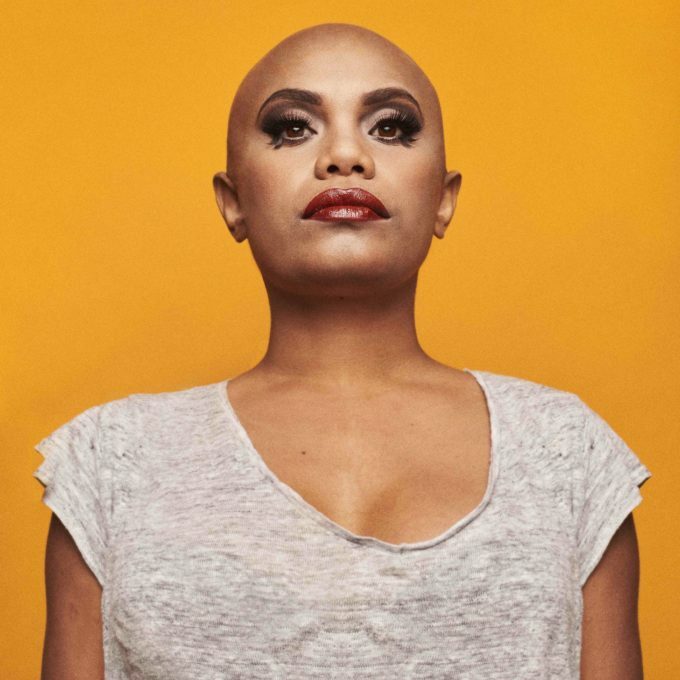 Aussie soul diva Ngaiire will hit the road from the middle of next month in support of her about-to-be-released new album ‘Blastoma’. As mentioned on the site recently, the album comprises nine new recordings, including collaborations with both Paul Mac and Jack Grace, along with a sprinkling of songwriting magic from Megan Washington. The headline tour, the singer’s first in three years, kicks off at Fat Controller in Adelaide on Friday June 17 (exactly a week after the album drops at retail), before making stops in Perth, Ballarat, Melbourne, Brisbane, Sydney and, finally, Canberra. Joining Ngaiire on the road will be album producer Jack – in a support capacity – along with Melbourne producer Lanks.